Mike Mackenzie is a self-made man with too much time on his hands and a bit of the devil in his soul. He is looking for something to liven up the days and perhaps give new meaning to his existence. A chance encounter at an art auction offers him the opportunity to do just that as he settles on a plot to commit a "perfect crime". I'm not sure that I enjoyed this as much as usual. The death of a journalist from a single bullet to the heart makes for a dramatic story - but the twist in the tale is that this time, it's the man who fired the gun who's asking all the questions... The assassin, Michael Weston, knows he has carried out his assignment successfully. One mistake was enough, a long time ago, when a young girl had accidentally received the fatal bullet. Her father hired a PI named Hoffer to track him down. Every time Weston completed a job, Hoffer was not far behind. Interpol have tried and failed to find her. Now the combined forces of Scotland Yard and MI5 must try the impossible to prevent a major international incident. For Dominic Elder, Witch is his passion, his obsession. And being retired is no bar to his willingness to restart the hunt. MI5 know that the man who wrote the Witch file is the key to catching their quarry. But the truth isn't easy to spot. 'And in Edinburgh of all places. I mean, you never think of that sort of thing happening in Edinburgh, do you...?' 'That sort of thing' is the brutal abduction and murder of two young girls. And now a third is missing, presumably gone to the same sad end. 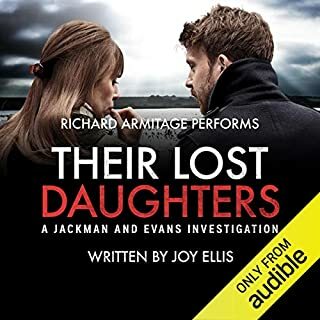 Detective Sergeant John Rebus, smoking and drinking too much, his own young daughter spirited away south by his disenchanted wife, is one of many policemen hunting the killer. And then the messages begin to arrive: knotted string and matchstick crosses - taunting Rebus with pieces of a puzzle only he can solve. 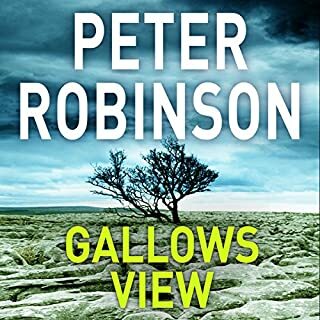 This is the first of the Rebus novels and a relatively gentle introduction to the character, his flaws, his strengths and many of the themes that run through the whole series. 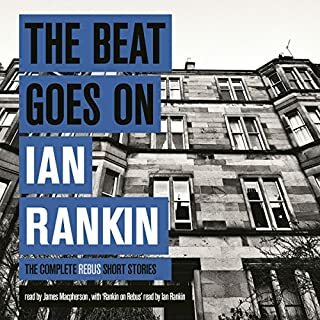 These of course includes the vividly described Edinburgh, a struggle against authority, no little dark humour and the demons set to haunt Rebus across the coming decades. 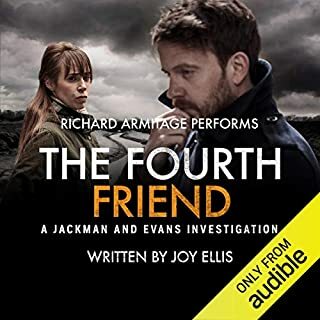 Although expertly narrated by James Macpherson the story is not the best of Rebus, not the most chilling and possibly lacks a little in the usual length and depth. This is a series and character that grows in integrity and intensity as the series develops. 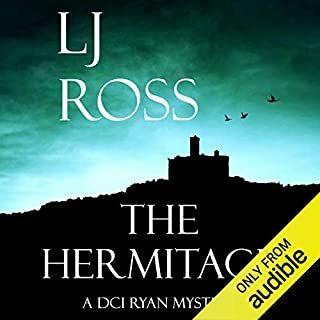 It's a good enough start though and anyone new to the series is well advised to begin their journey into Rebus's mind here rather than with a later novel. Living in Edinburgh and having worked in the Central Library featured in this book, i found the story very close to home. 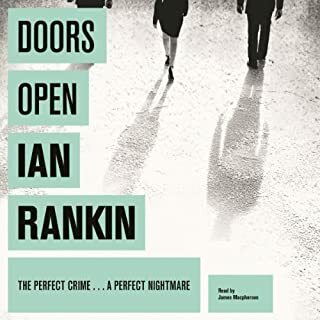 This was my first Ian Rankin book and i have to say i really enjoyed it. I look forward to reading more about John Rebus. What did you like most about Knots and Crosses? 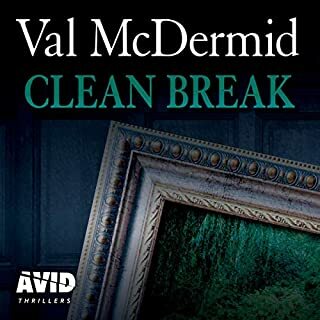 Came across the Rebus books by accident and have become totally hooked on them.This first book in the series is a great introduction to the characters and their setting.James Macpherson's narration is both excellent and consistent. 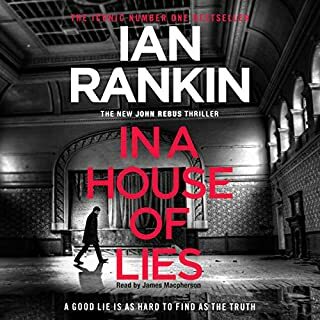 This is my first Ian Rankin and Rebus novel and I really enjoyed it. It is a good punchy novel that moves along at a good pace while still doing a good job of developing and introducing characters. The reading was excellent and it was a joy to listen to the Scottish accent. 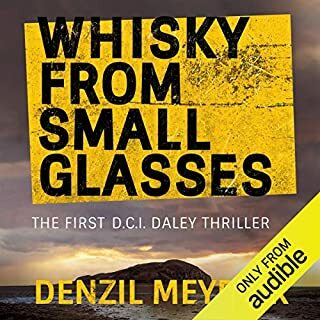 I have read a lot of US and Australian crime novels and this was a pleasant change, I look forward to following on with this series. The first 4 covered !!! My first Rebus - and definitely not my last! 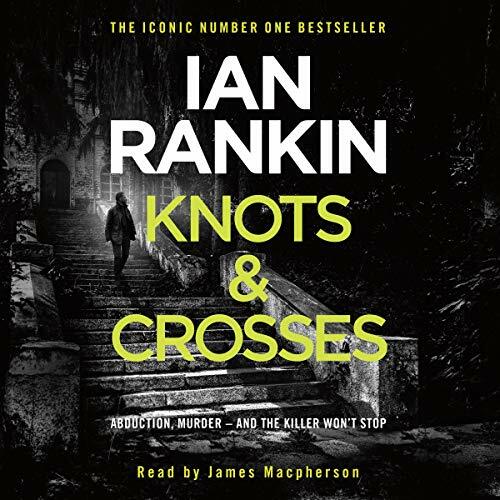 Would you consider the audio edition of Knots and Crosses to be better than the print version? Yes. 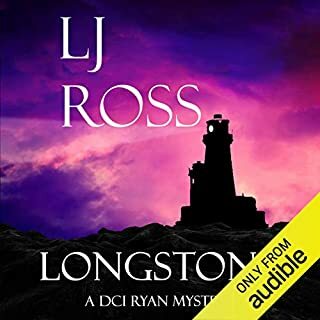 James MacPherson's excellent narration really brought it to life, and I became really immersed in the story. Rebus of course! I felt sorry for him, the hard-bitten cop with a messy divorce and haunted by the demons of his past. I was rooting for him all the way through the story. The part where Michael (his brother) hynotises him and he regresses to his army days - I don't want to say too much and spoil it for people who don't know the story. I listened to that chapter twice! Yes - I was saddened by the scene with Gordon, I didn't want that to happen. I thought it was an awful moral issue. 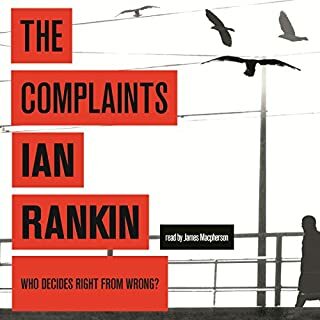 Thoroughly enjoyed this and am looking forward to listening to more in the Rebus series. Also liked listening to James MacPherson's voice - I would buy other audio-books read by him. The plot got more interesting as it went on. I would recommend this book to anyone looking for a real down to earth British detective story. The narration was good however i sometimes didn't realise who was who. Perhaps because it was all Scottish accents. Overall a thoroughly good read. after only recently stumbling across the rebus series, where better to start than the first book. I'm hooked already and I'm on book 7 within a month. narration is excellent and really completes the package. 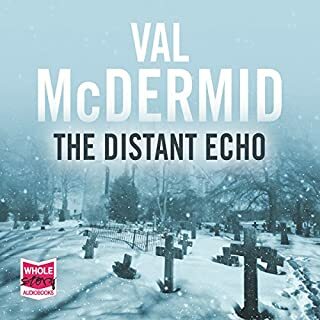 only negative, the book seems quite short as do the first few rebus books, thankfully 7 and 8 appear longer and I feel I'm getting more for my audible credits. 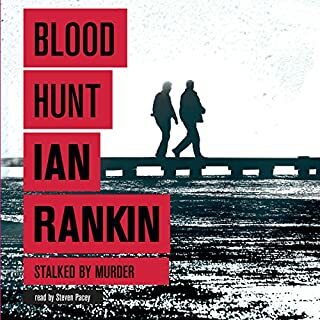 I've heard a lot about this Rebus character but never read any of Rankins' books. This is a good introduction and really fleshes out the character and plot. Good interpretation by Macpherson and quality recording. Shall now download book 2! 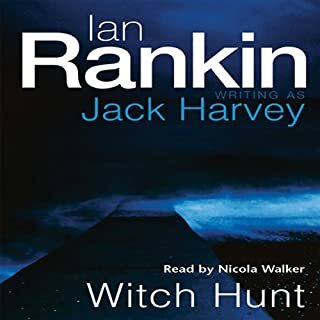 I've stayed away form Rankin previously because of his reputation for dark tales. While this was certainly not cozy, neither was it gruesome. Interesting character, narrative and atmosphere - almost in a league with PD James. If the other Rebus audiobooks are this engrossing, I'll soon use up my remaining annual credits - and between Rankin and McCall Smith, I'm developing an obsession to visit Edinburgh. 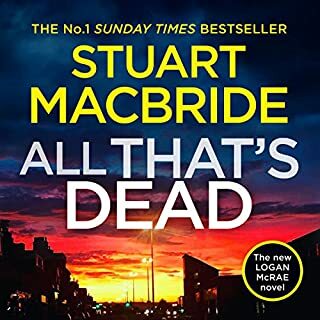 The narration was excellent, and looking ahead, I'm disappointed that Macpherson is not narrating the rest of the series. 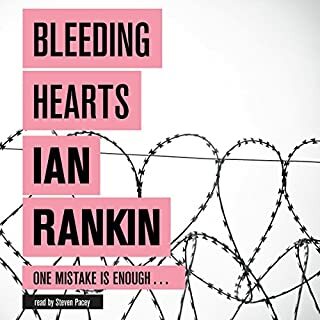 This is my first Ian Rankin book, and I enjoyed it enough to immediately buy his next one after I finished it. The story is original and interesting, and the narrator is excellent! 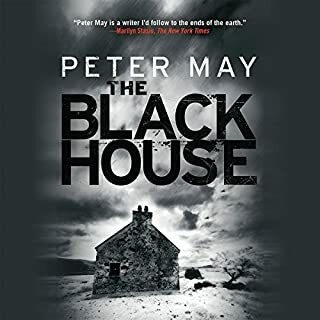 He manages to tell the story with a fine Scottish accent that fits the setting of the story very well, and at the same time be clear enough to be easily understandable to me as a non-native English speaker.